Provided by the Mormon Tabernacle Choir © By Intellectual Reserve, Inc. Used by permission. This January 20th marked one year since the Mormon Tabernacle Choir performed at its 7th inauguration of a United States president. And although the request to perform came a bit later than it had in the past, Barry Anderson, the choir’s administrative manager/controller, knew exactly whom to call to transport the group to the swearing-in ceremony: Indian Trails. 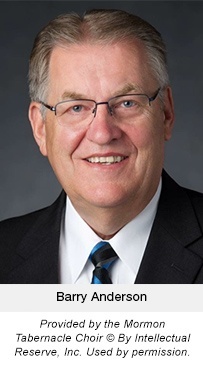 Anderson—whose responsibilities include overseeing travel logistics for the world-famous, 360-member choir and its 200-member orchestra—had his fingers crossed that enough of our charter motorcoaches would be available for the occasion. The choir and orchestra needed about a dozen coaches, and they’re normally booked well in advance. “I received a call back within a day from (Indian Trails President) Chad Cushman that they could do it. We were so grateful,” says Anderson. For the occasion, the choir requested our “airport transfer” service, where we caravan the required number of buses to an airport location—this time in Washington, D.C.—pick up the charter group, take them to wherever they need to go, and back to the airport again. 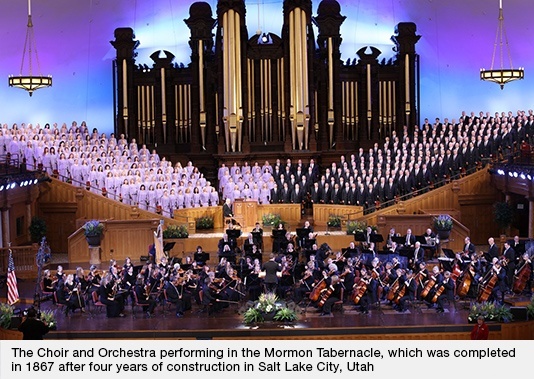 The award-winning, all-volunteer Mormon Tabernacle Choir was founded in 1847. Its orchestra was formed in 2001. The group was nicknamed “America’s Choir” by the late President Ronald Reagan. They have appeared all across the United States and around the world, including at World Fairs and Expositions, and the 2002 Olympics. Its program “Music and the Spoken Word” is broadcast live each week on TV and radio, streamed over the internet, and available 24/7 via website and social media. “The weekly program is non-denominational and is aimed at providing an inspiring message of hope and peace,” Anderson notes. Because the choir and orchestra are made up of volunteer members, its national and international tours are planned every other year during the summer months, when it’s easiest for the performers to take vacation time from their jobs in order to travel. Fees charged for the group’s appearances are used solely to cover administrative expenses, transportation, accommodations and meals. Its 2018 Classic Coast Tour this June and July will include performances in California, Washington and British Columbia. Anderson began his work with the choir 17 years ago. He learned about Indian Trails when he began researching charter bus companies large enough to accommodate the choir and orchestra. When traveling together, the group typically numbers 600 members. In addition to the 11 or 12 motorcoaches needed to transport them, they’re accompanied by four tractor-trailers that carry orchestra equipment, risers, and an organ that replicates the famous Tabernacle pipe organ. “It’s almost like ferrying everything you’d need for a Broadway show,” says Anderson. He first puts together a “skeleton itinerary” two years in advance of a tour, and then collaborates with the Indian Trails team to refine the details as the travel time grows closer—when and where to stop for performances, breaks, meals, overnight stays, and so on. Did you know that when you travel in an Indian Trails motorcoach, you’re choosing the most Earth-friendly mode of motorized transportation? The fact that inter-city buses like ours are the greenest mode of travel is backed up by voluminous research data from the Union of Concerned Scientists (UCS), the Environmental Protection Agency (EPA), the International Institute for Applied Systems Analysis (IIASA), and the Center for International Climate and Environmental Research (CICERO), among others. Why is this important? Because CO2 is the main “greenhouse gas” responsible for global warming. Like a blanket, it traps heat in the Earth’s atmosphere, changing weather patterns worldwide, and pollutes the air we breathe. According to the EPA, the transportation sector of the U.S. economy is responsible for roughly 40 percent of the nation’s fossil-fuel-related CO2 emissions. The personal automobile—especially the large SUV—is the biggest culprit, collectively spewing millions of pounds of CO2, nitrous oxide, carbon monoxide and sulfur oxide each year. The good news is that wise travel choices can make a huge difference in reducing air pollution, as suggested by this UCS carbon guide. 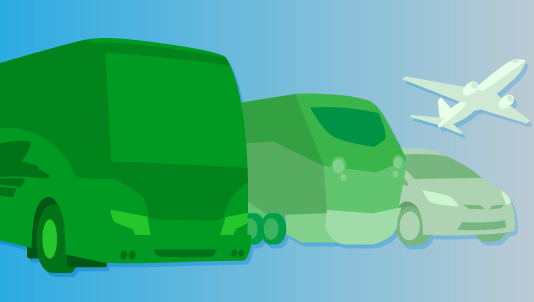 Motorcoaches are the greenest way to go in all cases. And a group charter that fills a motorcoach maximizes carbon efficiency by achieving 200 or more passenger miles per gallon of fuel. So, while you read, nap, chat or enjoy the scenery along the way, you’re also being very kind to Mother Nature. Did We Mention Our Expanding Motorcoach Fleet? Well, yes, actually. But in case you missed it, this bears repeating. 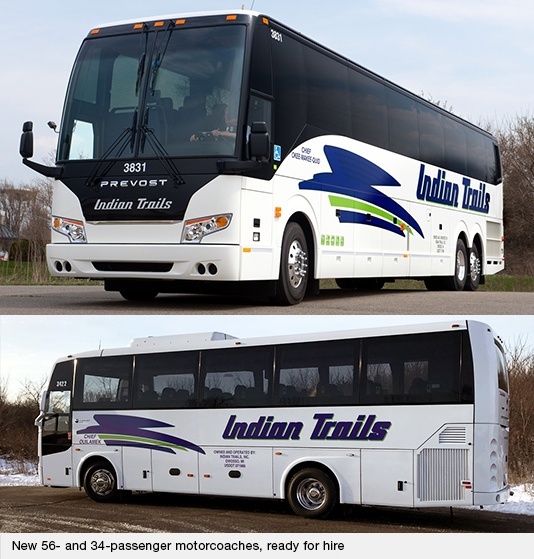 In the past four months Indian Trails has invested more than $3 million in eight new full- and mid-size motorcoaches for the comfort and safety of our charter groups. That’s because one of our guiding principles is to pour profits into new equipment to ensure that the Indian Trails fleet remains among the newest and largest in Michigan. That's why our motorcoaches are reserved by professional sports teams, corporations, universities, trade associations, churches, and other groups in Michigan, Ohio, and Indiana for trips to wherever they wish in the Continental U.S. or Canada. The four new full-size coaches—all Prevost H3-45s—can each carry up to 56 passengers. These deluxe vehicles exceed EPA standards with engine technology that reduces exhaust pollutants to near zero while achieving 240 passenger miles per gallon. The four mid-size coaches, built by Temsa, each have a 34-passenger capacity. They, too, are environmentally friendly and fuel-efficient, capable of going 760 miles on one tank of diesel. Some of the comfort features these full- and mid-size coaches have in common are: Reclining seats with arm and head rests, ample leg room, individual overhead lighting and climate controls, tinted side windows, 110-volt AC outlets at each seat for charging mobile devices, free WiFi, a DVD player and flat-screen color monitors, an on-board lavatory, overhead parcel racks, and abundant space for luggage below deck. Equally important are the safety features these coaches share. Each coach comes with antilock brakes, automatic traction control, GPS tracking, three-point seatbelts for each passenger, a driver intercom system, emergency exits, extinguishers, and an engine fire-suppression system. 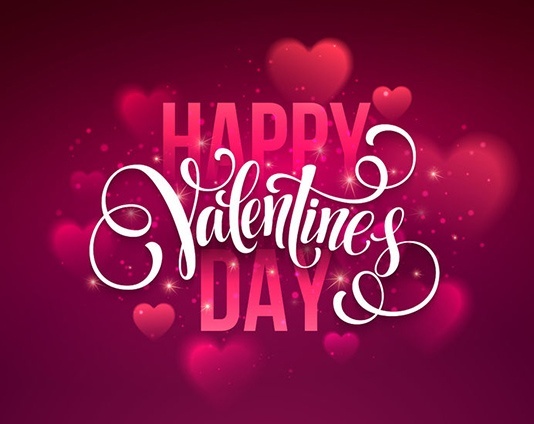 Roses are red, violets are blue, and all of us at Indian Trails love to serve you!